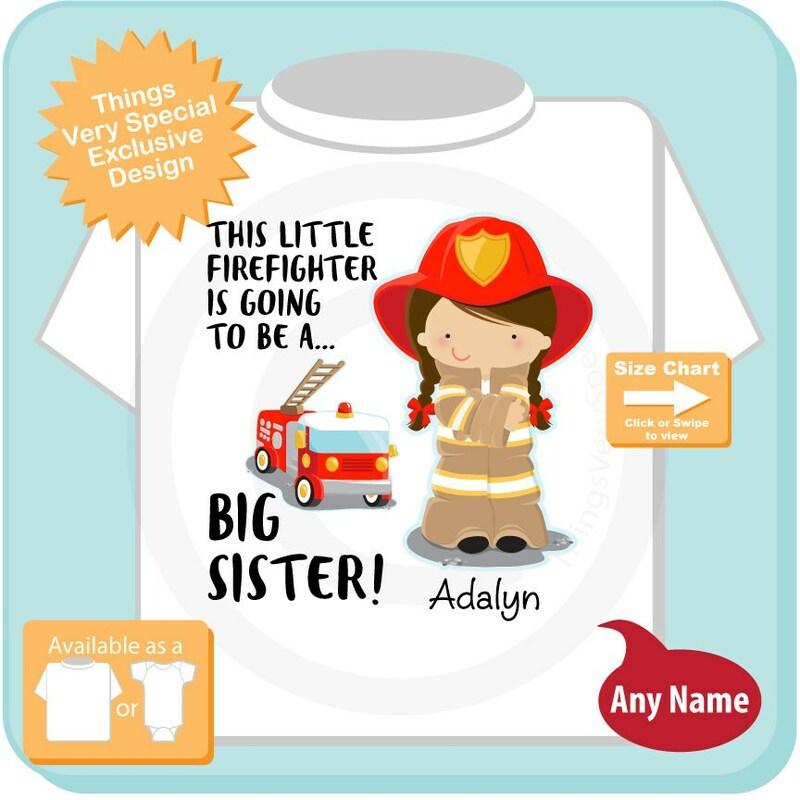 Super cute Firefighter I'm Going to be a Big Sister tee shirt or Onesie with awesome little girl fireman. I love the shirt and appreciate firefighter items for girls. 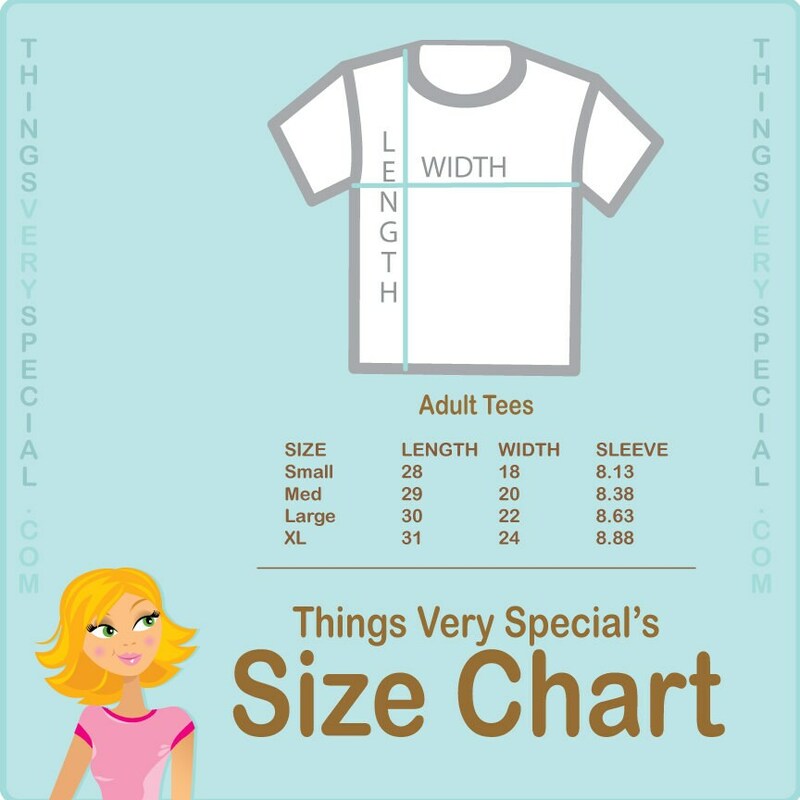 It does fit much smaller than expected. Even before washing, the 18month shirt fit more like a 9-12 month. Luckily, I had ordered big! 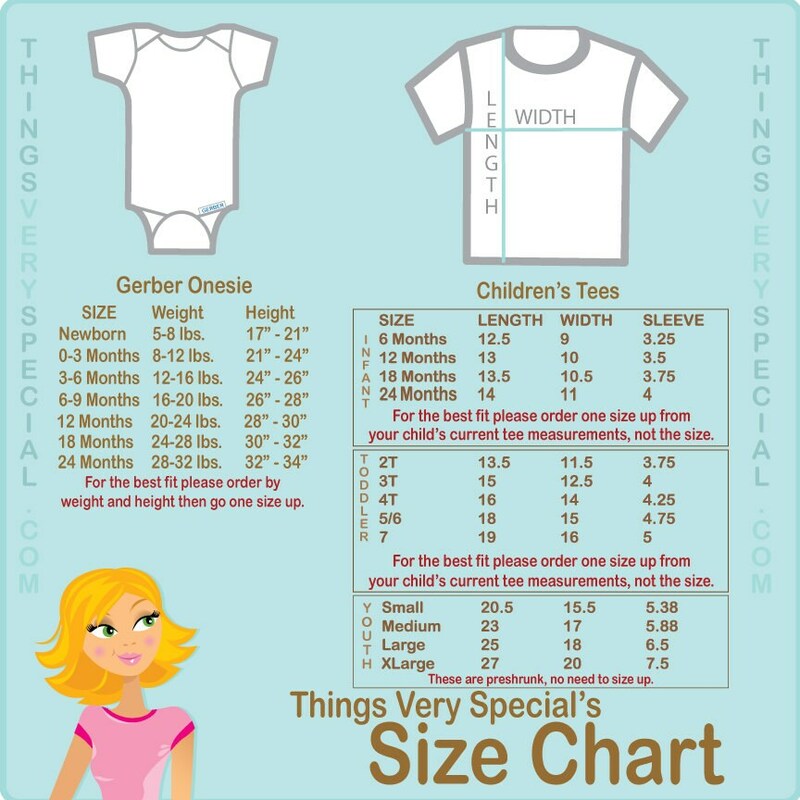 Update: we gave the shirt to my daughter at her first birthday party yesterday as a reveal and everybody LOVED it!